It’s amazing to think of all the technological advances made in the last decade, and the impact that they’ve had on the business world, and on our society as a whole. Mobile phones and tablets are now becoming more popular than computers themselves, and turning us into a truly digital nation. Does this mean that traditional forms of media have had their day? A recent study by Deloitte, and carried by DJS Research, shows that the future is still bright for print media. 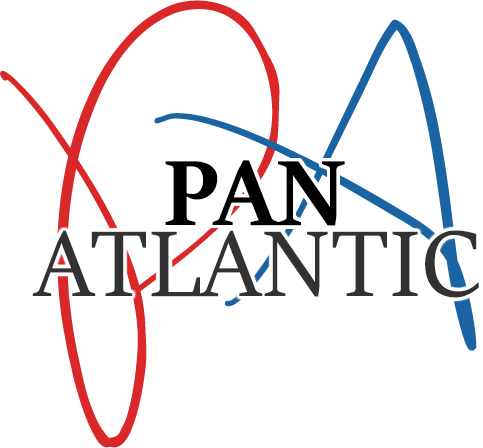 Here, Pan Atlantic review the study, and look at what entrepreneurs can learn from it. The study formed part of an annual ‘State Of The Media Democracy Report’, it looks at how people digest their media, and how that compares historically. The focus of the study was on magazines, a media form that’s embraced the technological revolution more than most. There are online only magazines on every subject, many with a broad and loyal following. Most of the leading magazines from across the US have also put their content online, giving readers a choice of how they want to consume their media. Some people may be surprized at the results. Well over half of all consumers questioned said that they preferred print copies of their magazines to digital versions, even when the same content was available online. The overall figure in favour of print was 60%, with that figure rising to 66% among women. This has a big impact on magazine advertising as well. 48% of respondents said that they paid more attention to adverts when they were in print, and 61% said that they found online ads obtrusive and annoying.